Paul knew what his passion was since he was a child. 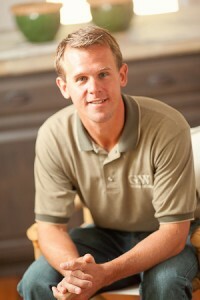 He began his landscape career at the age of ten and never changed courses, just refined his niche in the industry. Little did Paul know, his summer gathering place as a child (Goodwin's Greenhouse) was to become the start of a new venture in his landscape career. When it came time for college, Paul traveled north to the University of Illinois to study Landscape Architecture. Four years of study strengthened his interest and reassured Paul he was on the correct path for his life's work. After receiving his BLA and working summers as a laborer for a landscape company in Memphis, Paul earned a Master's in Landscape Architecture at LSU. It was during his last couple of months in Baton Rouge when Goodwin's availability was discovered and Paul's career began to take shape. Paul and his wife bought Good Winds Landscape and Garden Center in 1999. After many memorable challenges and accomplishments, Good Winds has become exactly what Paul and Victoria envisioned. Richard Oneal Babin is a landscape designer that lived and was educated in Louisiana. He then received his undergraduate degree in Landscape Architecture at Louisiana State University. Prior to moving to Memphis, he had twenty years experience in the field of design and installation. Richard offers a wide range of creative solutions for his clients. 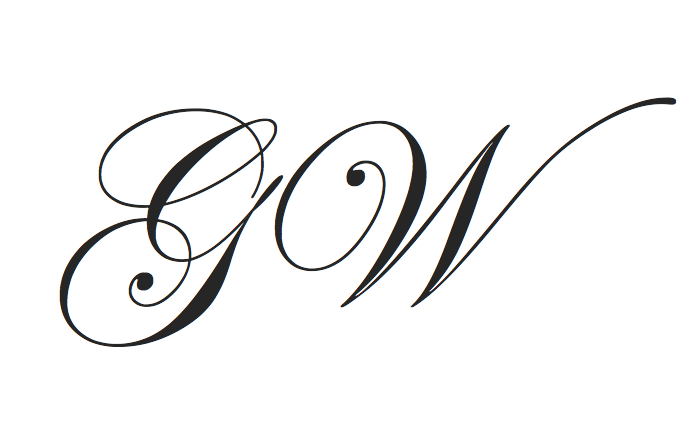 Throughout his years of experience his work has been published in Southern Living and other publications. His projects have been installed throughout the Memphis area, Louisiana, Arkansas, Mississippi and Florida. Richard believes that every project should have an emotional connection on some level to the client and the designer, and a strong connection to the architecture and the site. Born and raised in Baton Rouge, Louisiana, David earned his Bachelors of Landscape Architecture as a fighting tiger. After finishing college, he moved to Memphis, Tennessee and has resided here since with his wife, Sonja, and two daughters, Sarah and Abbie. Having an appreciation of the environmental setting each site dictates, he focuses making the natural setting come alive with his designs. 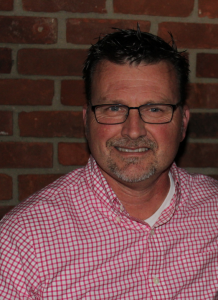 David has gained more than 25 years of landscape architecture experience in Memphis and surrounding areas. 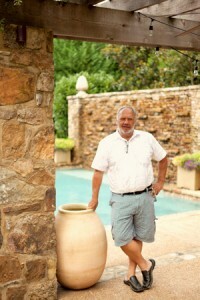 His love of designing hardscape, custom swimming pools and outdoor living areas is apparent, as he has been featured in many different publications, such as Midsouth Living and Lawn & Landscape. Pursuing these interests even more, he earned his Genesis3 certification providing him with the knowledge and tools to design innovative and cutting edge designs to his clients. In his free time, you can catch him at the gun range and of course, cheering on his fighting tigers! Having grown up in Omaha, Matt is a Nebraska native. Finding his way to Tennessee, he graduated from Middle Tennessee State University and then moved to Germantown in the late 1990’s with his family. Matt has been working in landscape maintenance for twenty years and has almost ten years of experience in chemical and spray technology. He and his wife, Whitney, have their hands full with four wonderful boys- Tony (15), Luke (12), Louie (5), and Vinny (3). Matt and his family are active members at Harvest Church in Germantown. In his free time, he loves to play baseball with the boys, and of course watch Nebraska football games. Go Big Red!